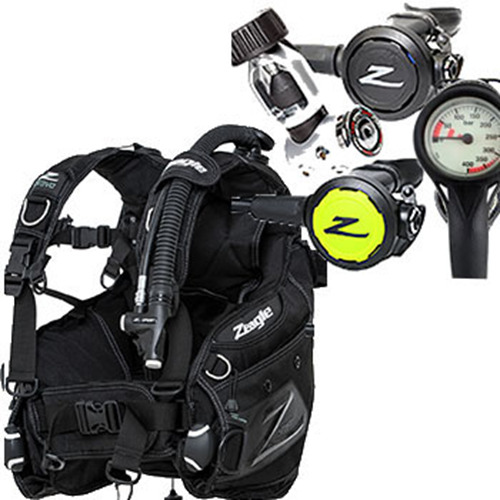 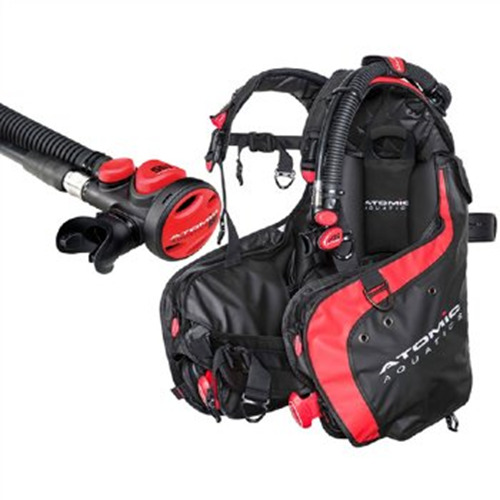 Built for those divers who are on a budget, this no-frills package gets you into the water with your own basic scuba gear, The package consists of a Zeagle Bravo BCD, Envoy set of regulators and SPG. 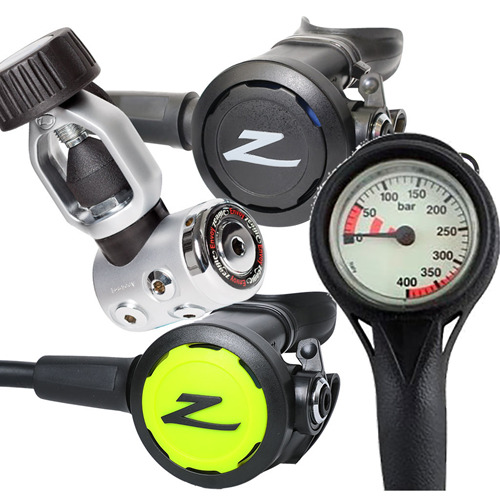 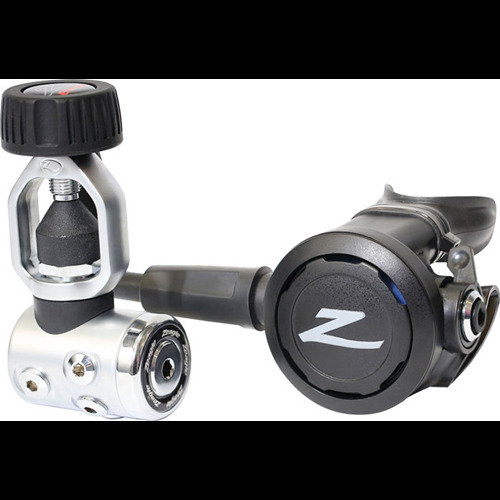 The Zeagle Envoy II Regulator is tremendous value with uncompromising performance. 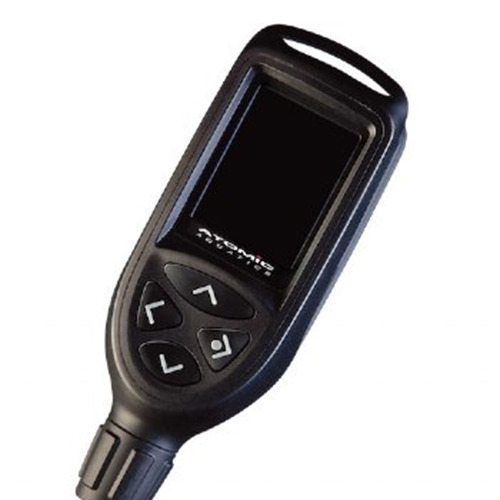 The Envoy II is an incredible value, matching or exceeding the performance of regulators costing much more. 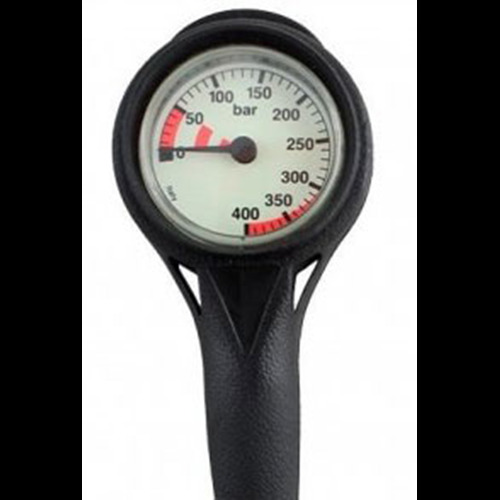 If you are looking for an economical regulator that doesn't compromise on performance or reliability, you can't do better than the Envoy II. 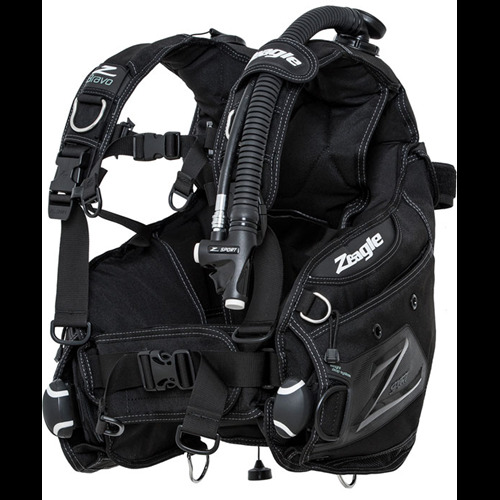 Zeagle Envoy II Octopus- The economical Zeagle Envoy II Octopus is the same internally as the ZX 2nd stage, but does not have the adjustment knob or the heat exchanger. 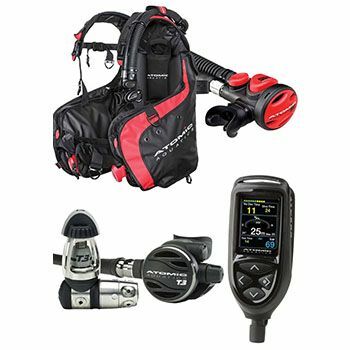 The Envoy II Octopus has a Venturi Control Lever that allows the diver to set the octopus 2nd stage in the Pre-Dive position until needed. 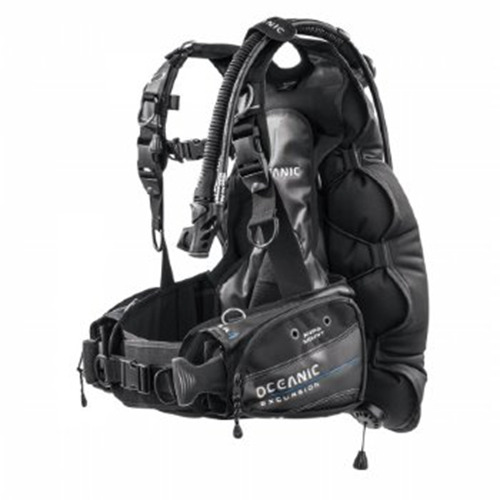 This is very important in Octopus regulators, since the Pre-Dive position is much more resistant to Venturi-Free-flows that can sometimes result in significant air-loss during a dive. 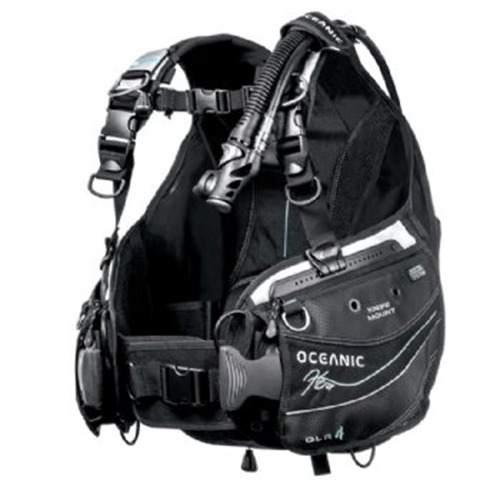 The Envoy II Octopus comes with a Yellow cover and 36" hose.